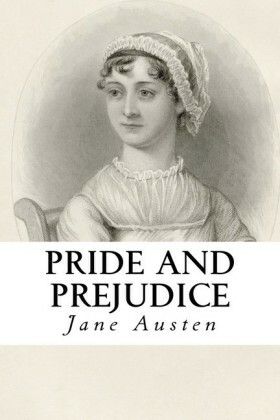 Is there a book more copied, quoted or adored than Pride and Prejudice? 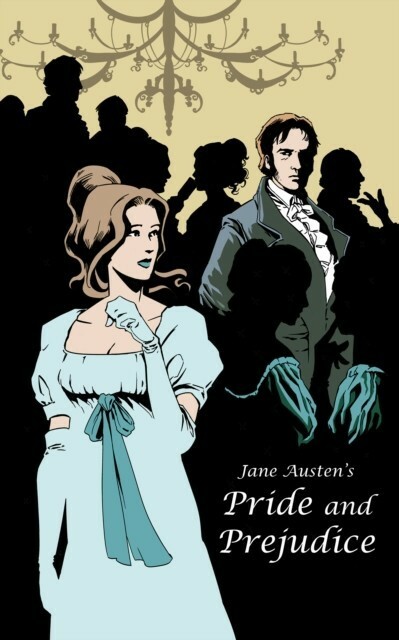 It's hard to say, but what is certain is that the characters have made their mark. 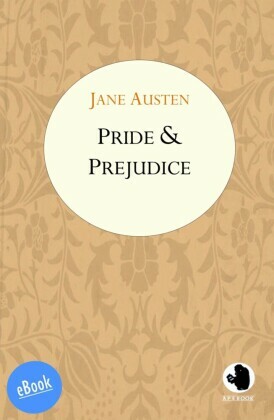 Elizabeth Bennet, one of Austen's most enduring heroines, has four sisters, a mother desperate to find them all good marriages, and not much family wealth. 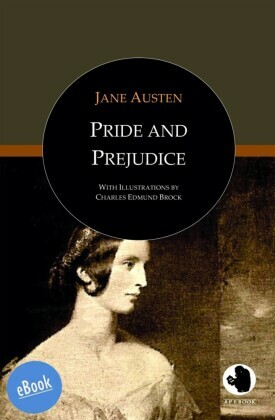 When Elizabeth meets the handsome and rich Mr. Darcy, it is not love at first sight. 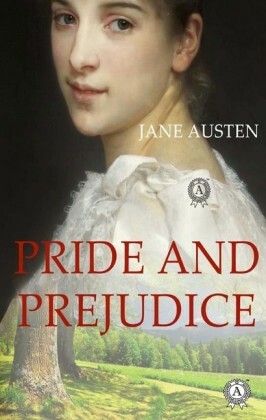 But there's more to Darcy than just pride as Elizabeth grows to realize. 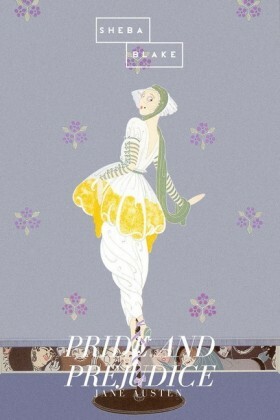 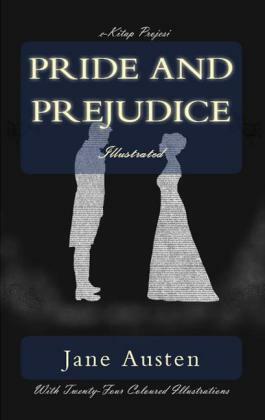 A charming and timeless romance and comedy of manners and morality, Pride and Prejudice is eminently rereadable.